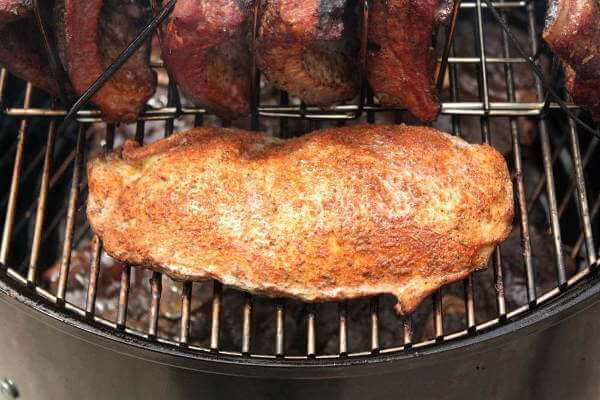 This recipe for smoked wild turkey is flavorful and rich. The great flavor and texture are the result of them being lightly cured as they're brined. To cure and season the wild turkey, the breasts are marinated in a brine made of spices, Morton Tender Quick, sugar and salt. 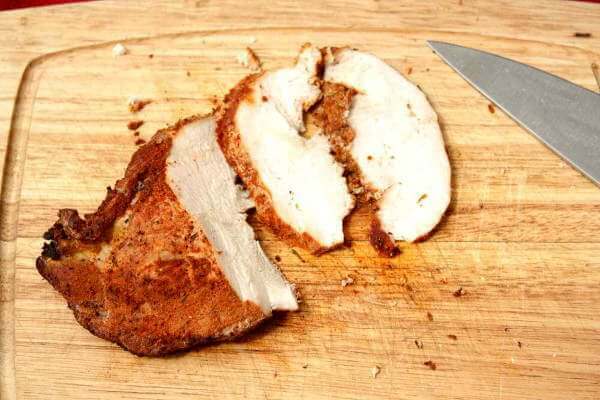 Some of the brine is also injected into the flesh of the turkey breasts to speed up the curing process. Be sure to double check the breasts for any stray shot pellets. It'd be a shame to break a tooth on something that tastes so good. Here's what you'll need. With the turkey set aside, combine the other ingredients. Stir well until the sugar and salt have dissolved completely. Place the turkey breasts in the brine, and if you have an injector, pump about two ounces into each half. Allow the turkey to soak in the brine in the fridge for about two hours. Remove the breasts and rinse well. Be sure to gently squeeze the breasts to force out any pockets of the injected brine that might still remain. With a clean towel, dry them off as well as you can. 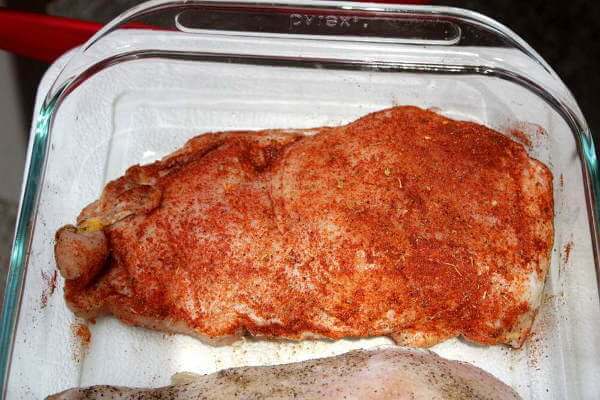 Combine one-quarter teaspoon each of onion powder, garlic powder, and black pepper together and dust all sides of the breast sections with the mixture. I like to shake a little cayenne pepper into the mix myself. Using a grill set up for smoking and warmed up to 275 degrees Fahrenheit, smoke the turkey until it reaches 160 degrees Fahrenheit at the thickest point. Remove the turkey breasts and place them in a covered container to rest for 30 minutes. Slice and serve as you like it. Smoked wild turkey is a real treat to be shared with your loved ones.